Opera singer Rhonda Head has had a life much like the music she loves, full of adventure, trials and triumphs. 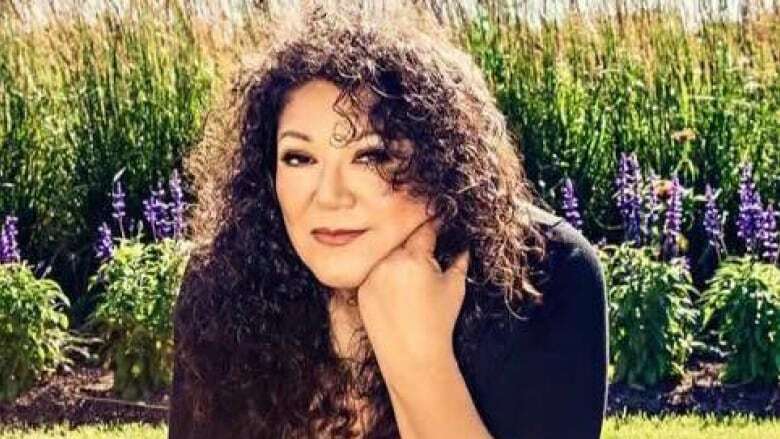 The mezzo-soprano from Opaskawayak Cree Nation in northern Manitoba discovered opera when she left her small community to go to school in Toronto. Opera singer Rhonda Head has had a life much like the music she loves, full of of adventure, trials and triumphs. The mezzo-soprano from Opaskawayak Cree Nation in northern Manitoba discovered opera when she left her small community to go to school in Toronto after she turned 18. Head decided that since she was in the big city she would try something she had never done before. So she opened the phone book, closed her eyes and pointed to a name on a page full of music teachers. It fell on one who happened to live close by. Scared and excited, Head went to her first lesson and knocked on the door. "This beautiful man opened the door, he looked like Warren Beatty," she laughed. "He happened to be an opera singer and because I was so open and willing to learn whatever, I said, 'sure I'll try it'. So I did and I fell in love with it." Her talent has since taken her all the way to Carnegie Hall and Lincoln Center. 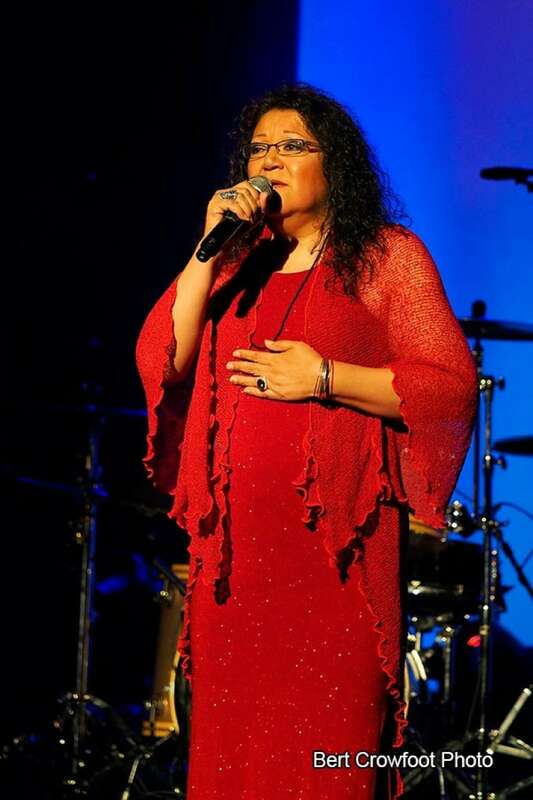 She has released two albums, Kayas, which was standard opera and musical numbers and an album of Cree hymns called Nikumoon, which means "sing" in Cree. For Head, the path to success wasn't an easy one. She survived two brain tumours that left her deaf in one ear, tinnitus in the other, and with partial facial paralysis. The tumour was first discovered after she started to lose hearing in her right ear. "My sister was getting impatient with me because I kept saying, 'What? What?' and she goes, 'Go get that checked you probably have a big wax in your ear.''" But a visit to the doctor, then a specialist followed by an MRI found something more serious. "That's when I found out I have an acoustic neuroma brain tumour." She had surgery to remove the slow growing benign tumour but because it was close to a facial nerve, some of the growth was left behind. Five years later, it had grown back. This time, Head did not want another surgery. "The pain was so incredible and it was a long long recovery, I told myself I was never going to go through that surgery again," she said. "I found a treatment called Gamma Knife and it's a non-invasive surgery." At the time Canada did not offer the surgery so she lobbied government and her First Nation for funding to travel to La Jolla, California for the procedure. "I was awake during the whole process. I even had a bathroom break. They asked me what kind of music I wanted to listen to and of course I said classical music," she said. Despite the tumours, deafness, paralysis and tinnitus, it wasn't long before Head wanted to sing again. She returned to vocal lessons and a year after her Gamma Knife surgery, she sang publicly for the first time. "I sang O Canada in Cree at the Opaskawayak Cree Nation Blizzard [hockey] game," she said. "My first public performance, it was scary as hell. You're so vulnerable and your soul is open to the audience and it was scary but it was also empowering at the same time because I finally allowed the public to hear my voice."